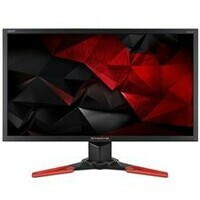 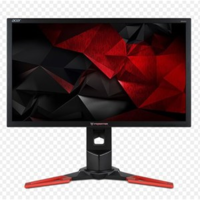 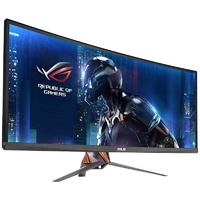 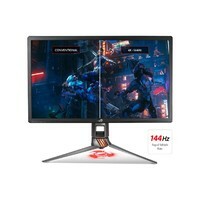 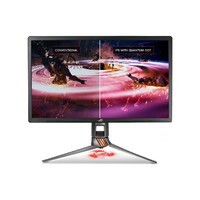 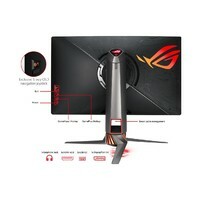 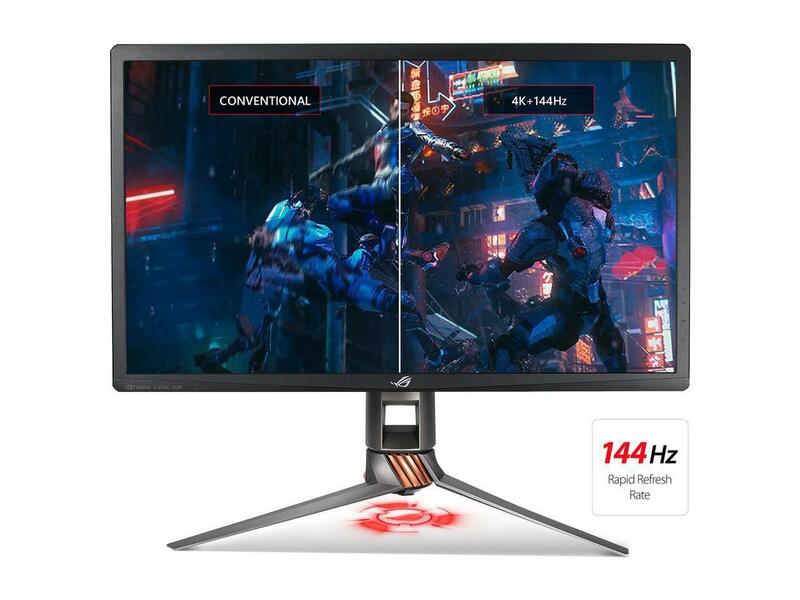 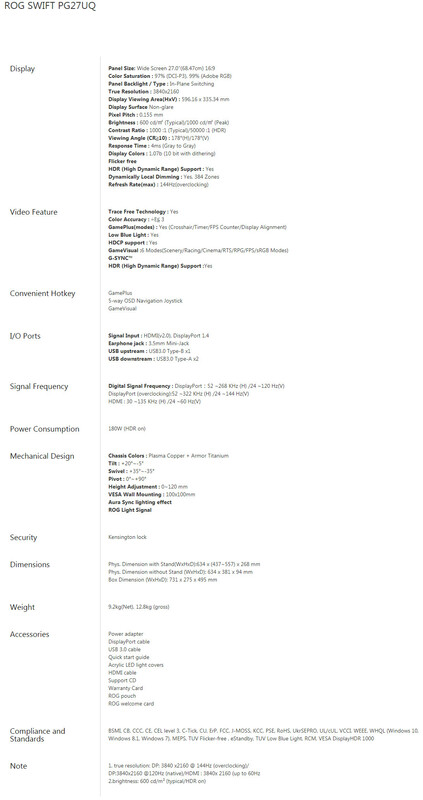 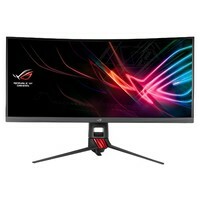 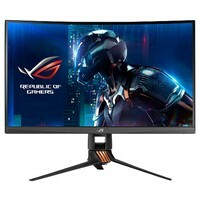 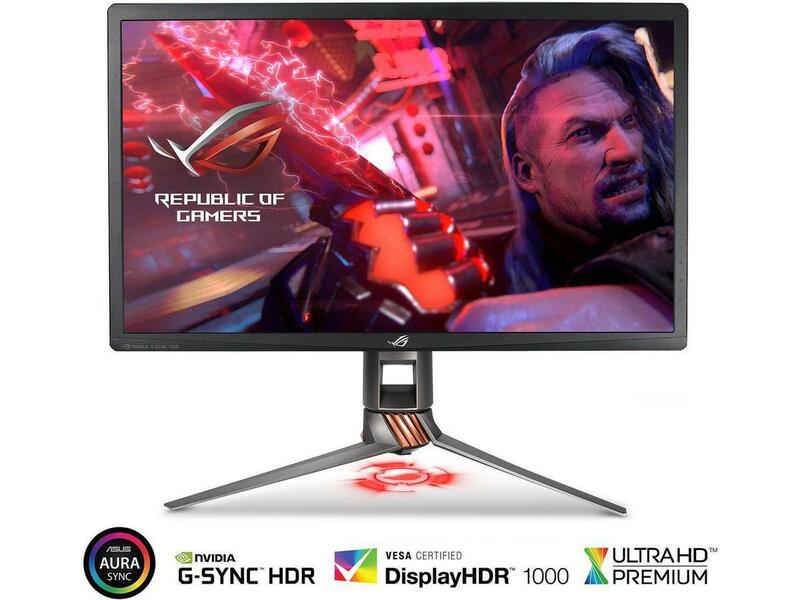 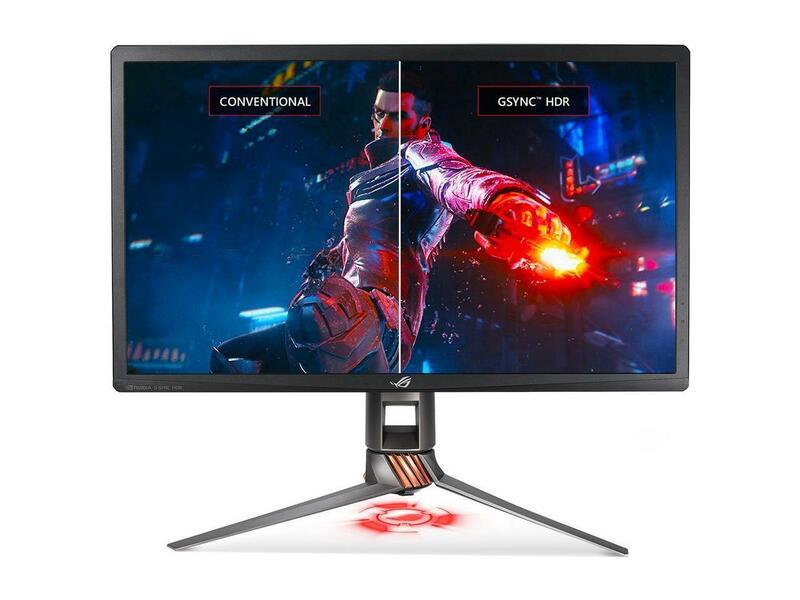 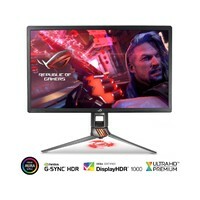 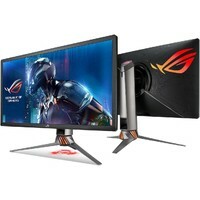 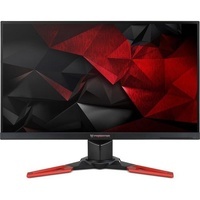 ROG Swift PG27UQ is a 4K UHD G-SYNC™ HDR gaming monitor with an overclockable 144Hz refresh rate for buttery-smooth gameplay. 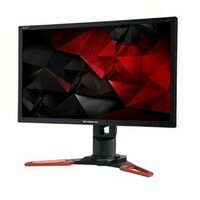 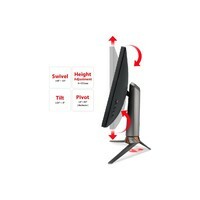 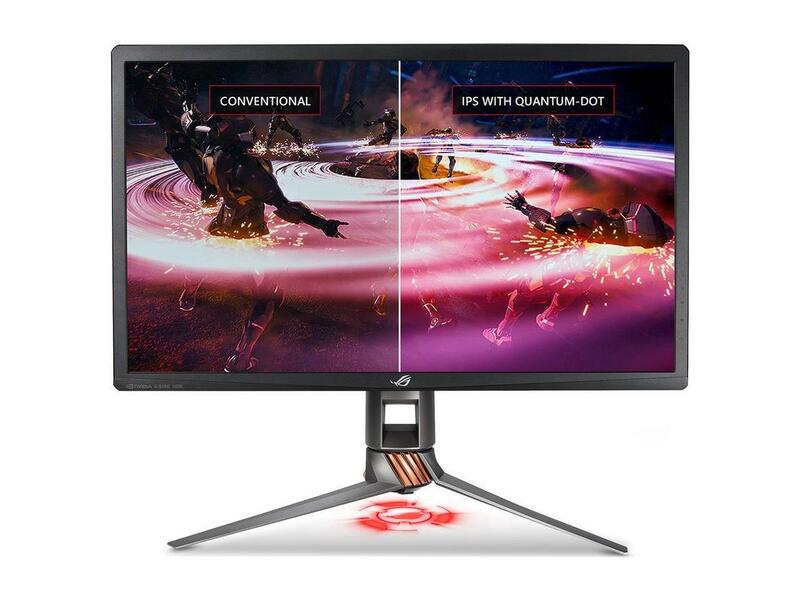 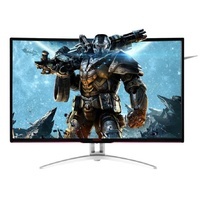 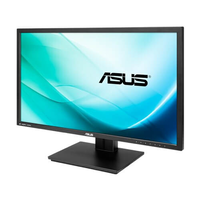 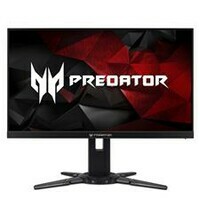 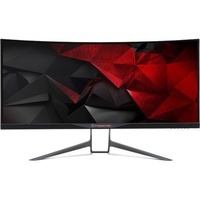 This 27-inch IPS display with quantum-dot technology heralds a new generation of gaming. 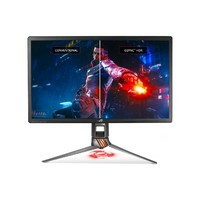 It provides a wide DCI-P3 color gamut for more realistic colors and smoother color gradation, and HDR technology to deliver vivid details and lifelike contrast. 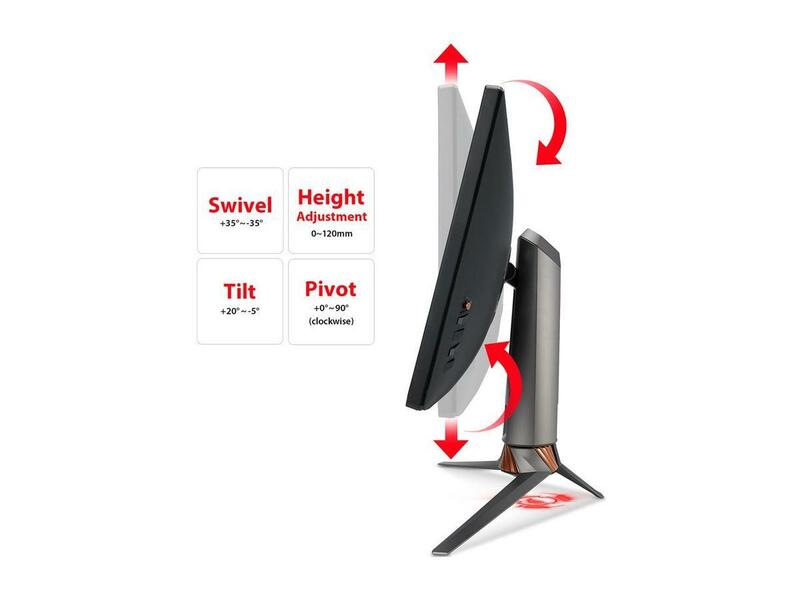 Additionally, a built-in light sensor automatically adjusts the brightness of the screen according to the light conditions of your environment. 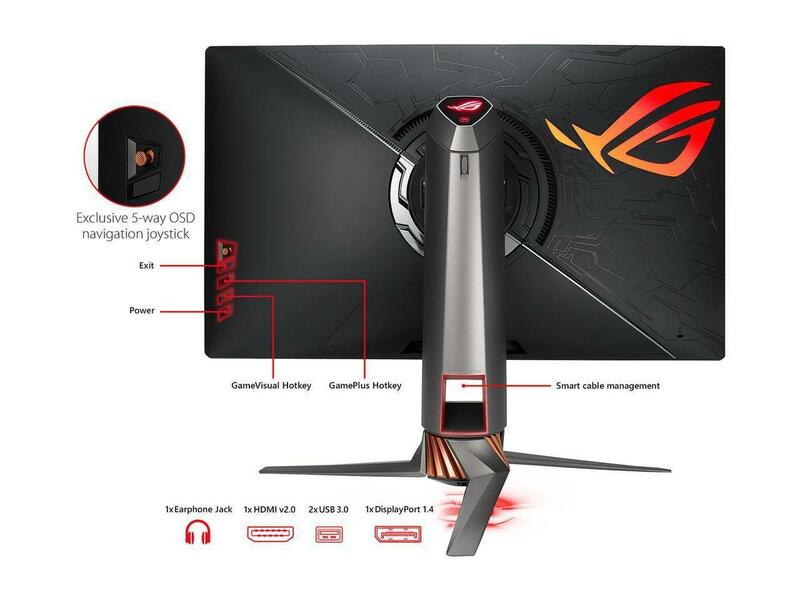 And with Aura Sync, ROG Light Signal and Light Signature, you can customize your gaming setup to suit your own style. 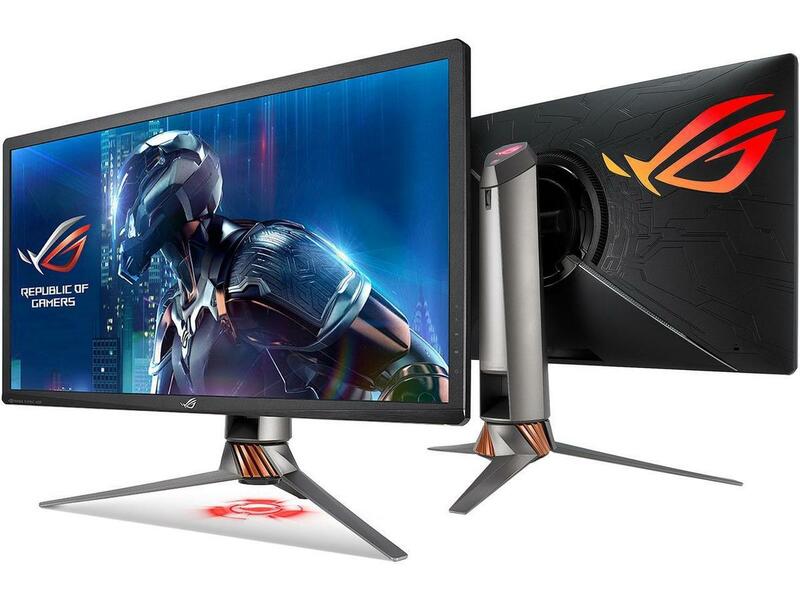 See the future of gaming with ROG Swift PG27UQ.